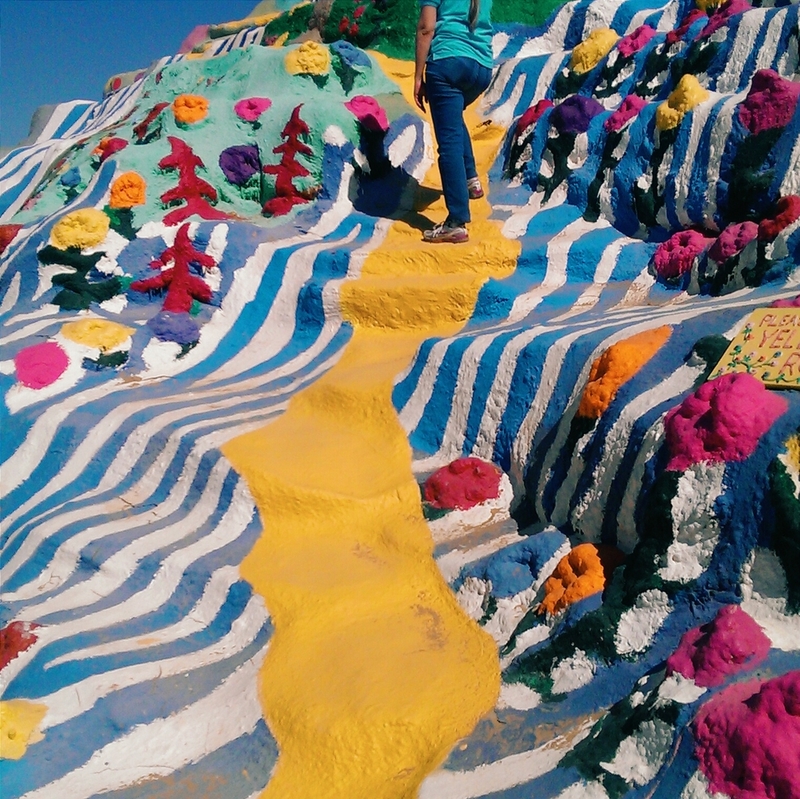 On March 15, 2014, a service was held to honor Leonard Knight, the artist famous for his work creating Salvation Mountain in Niland, CA. 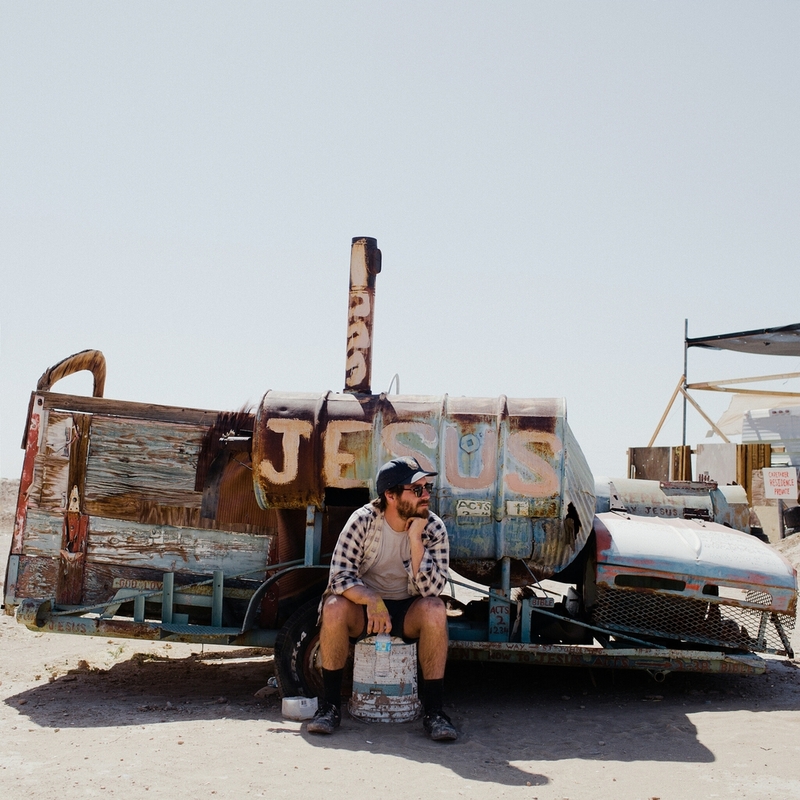 The monument stands near the entrance to Slab City and was erected using various items Knight found in the desert. 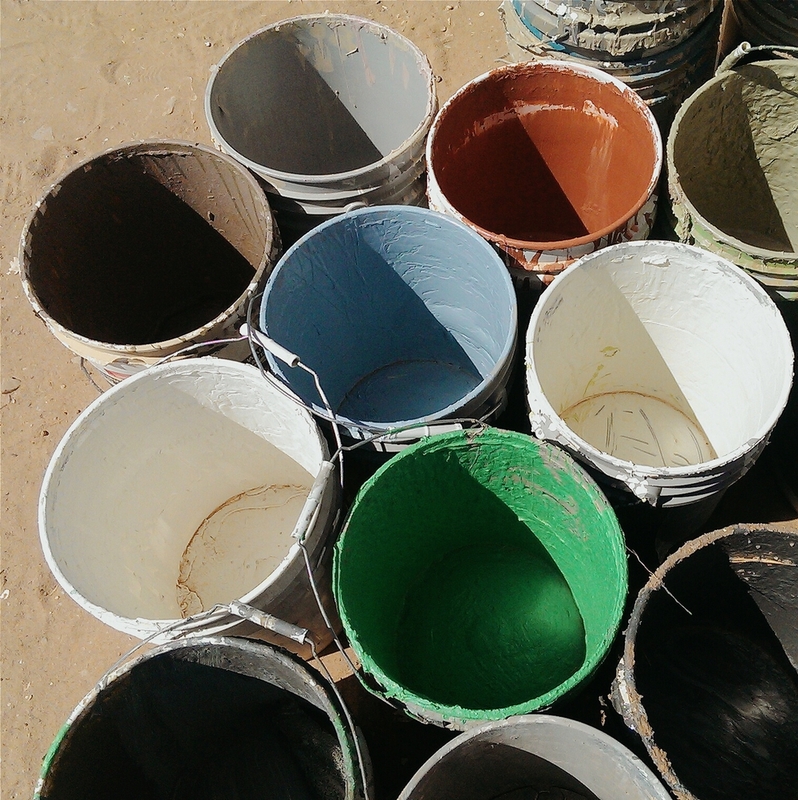 He proceeded to cement the objects together and coated them in vivid colors, a stark contrast to the monochrome desert landscape it sits in. Leonard Knight's life was brighter than even the Mountain itself -- as evidenced by the hundreds of attendees who had come to honor the life of the Korean War veteran. 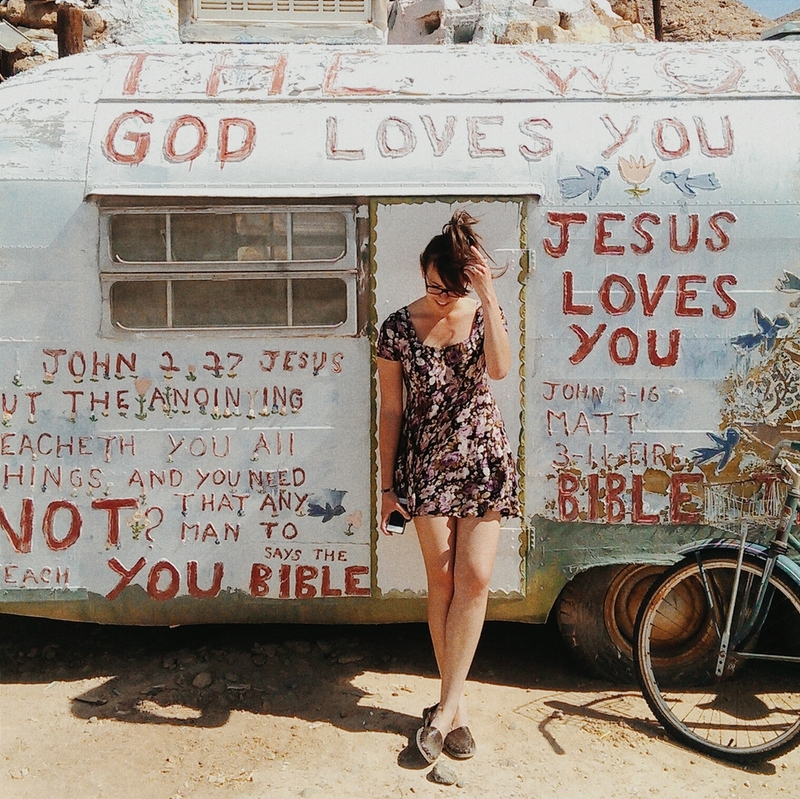 I headed out to Salvation Mountain to photograph the service with Yvette and Megan. It was an honor to be able to celebrate Knight's life among the hundreds of individuals who had arrived from across the United States. 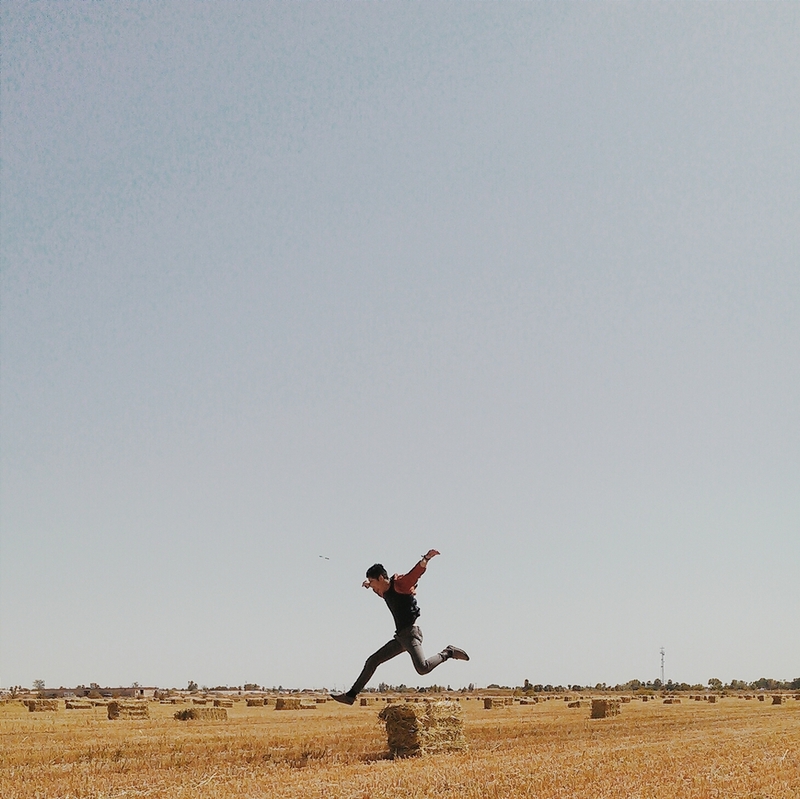 I love that this is the first post of my new blog. 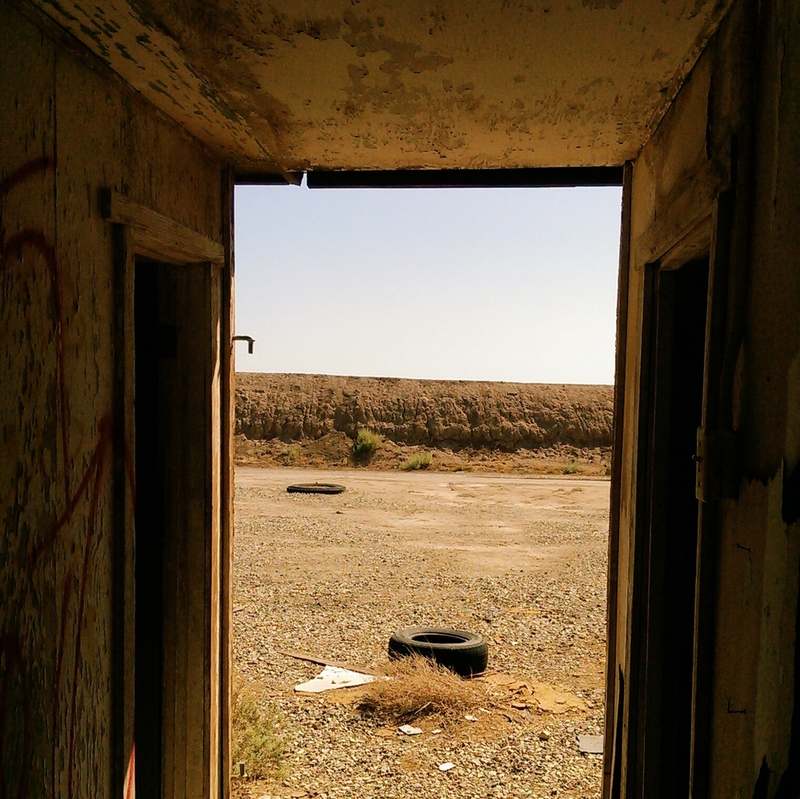 After the service at Salvation Mountain, we explored. 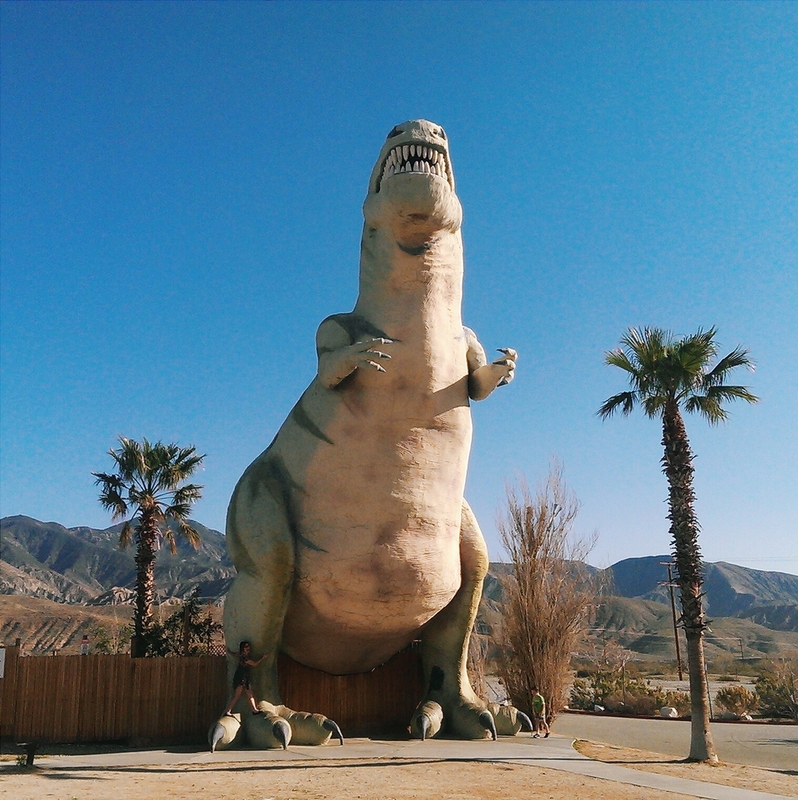 We ran into Dinosaurs, Megan got stung by a bee, Yvette and I fell into the Salton Sea... What a day. And I'll end it with some shots from the phone.